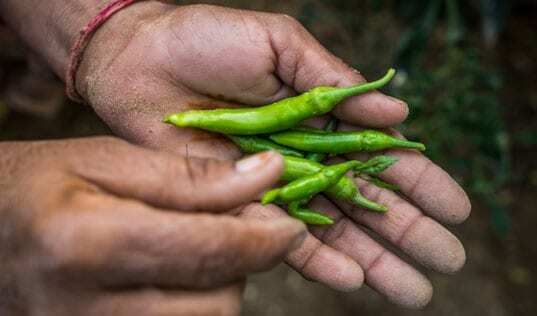 By improving their farming and business practices, these women are creating a more prosperous future for their families and oft-marginalized community. The women of Binadu Uwenedu cooperative are building a sustainable cassava business in the small rural community of Ciriboya, Honduras. Among Honduras’s poorest farmers, the Garifuna are an Afro-Caribbean ethnic group living along the country’s northern coast. TechnoServe is helping more than 340 Garifuna women boost yields, improve processing and increase profits from cassava, a starchy staple crop. 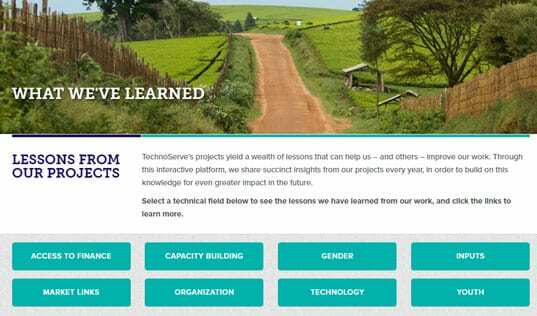 With funding from the PIMCO Foundation and the Manhattan Beach Community Church, TechnoServe has provided agronomy and business training to 11 women business groups, including Binadu Uwenedu. The members of Binadu Uwenedu have increased their cassava yields threefold by planting higher-yielding varieties and adopting good agricultural practices. They have also created a more efficient and profitable processing center by investing in upgraded equipment and ensuring quality control. 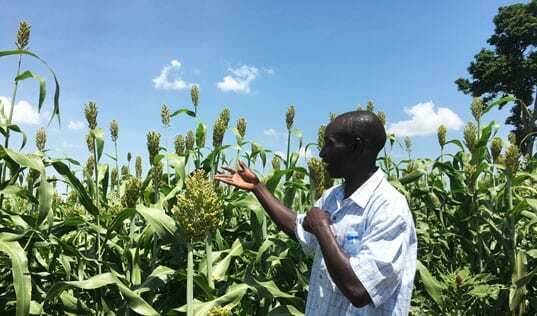 These improvements have dramatically reduced the time and labor spent on cassava processing, and increased production of casabe – a flatbread made from cassava flour – by 400 percent. TechnoServe also helped Binadu Uwenedu diversify their cassava products beyond casabe and market these to local and international buyers, including Walmart. 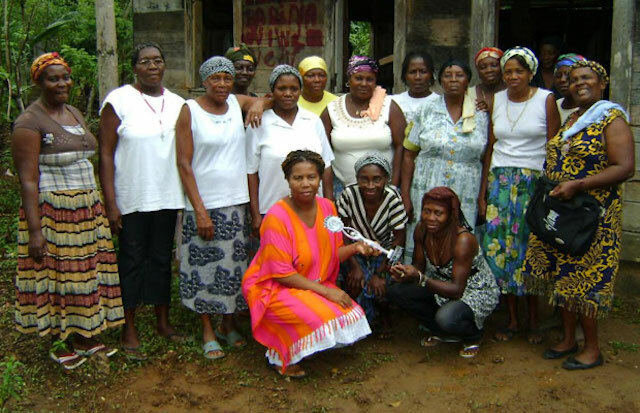 Thanks to higher profits and improved efficiency, the Garifuna women report that they can better provide for their families and spend more time with their children. Learn more about our work with Garifuna women in our Annual Report – and see how TechnoServe’s work benefited 2.2 million people in 2013.